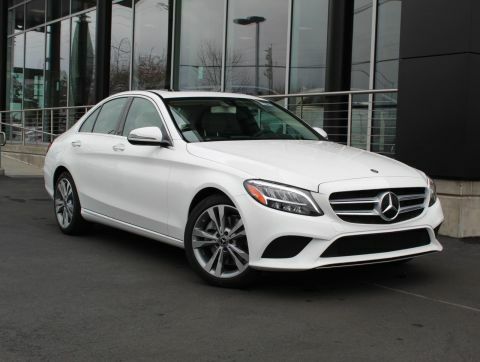 Mercedes-Benz of Modesto offers many perks to drivers looking for a variety of options and quality experiences. 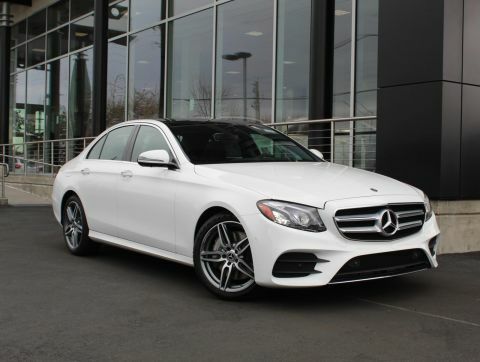 Whether you want to purchase a used, certified pre-owned, or new Mercedes-Benz model, or just need maintenance on your vehicle, we find ways to keep our Merced-area customers coming back. Here are just five of the many reasons why. Our sales, service and parts staff members all have a passion for everything and anything related to Mercedes-Benz, its unique service requirements. Our staff understands your needs as a driver, and we’re always happy to help. In fact, we love to keep up on brand knowledge and often share it through our blog. Whether it’s talking you through Service A and B, or making sure you’re comfortable with free WiFi and snacks in our lounge, or a series of rotating service specials, getting your vehicle serviced is simple and stress-free with us. Our knowledgeable staff provides the latest tips and tricks to make sure your Mercedes-Benz is performing for all seasons. Plus, most service performed here is also subject to a two-year guarantee for further peace of mind. Mercedes-Benz of Modesto stresses the importance being an active member in our community. We do so by working with charities like The Center for Human Services and Haven Women’s Center. 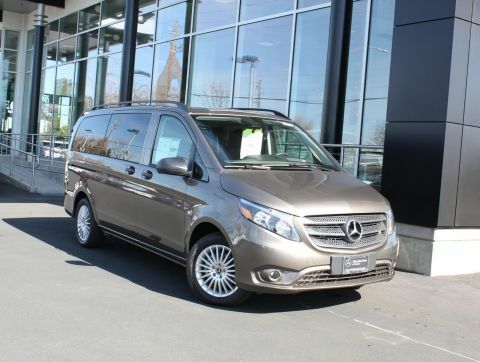 Not all Mercedes-Benz dealers have the Mercedes-Benz Sprinter and Metris on hand, but we do! 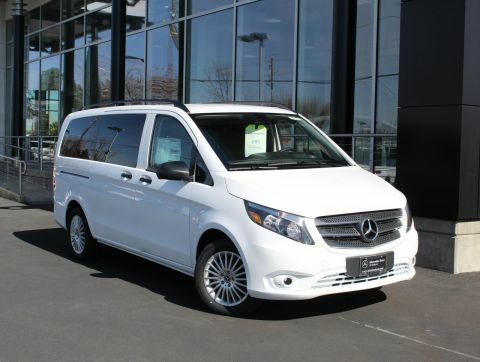 If you’re in need of a work van or a respectable passenger vehicle, our staff will help you find a reliable and luxurious van for your Merced-area business. We can find the perfect used, certified pre-owned, new, or commercial vehicle to suit your lifestyle. 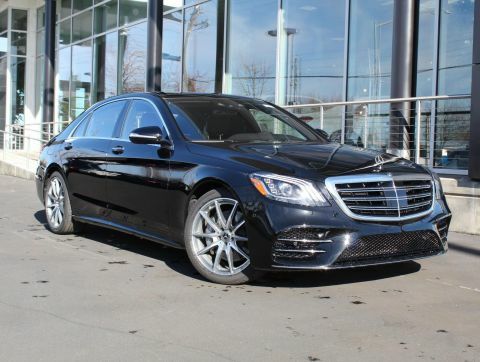 Once you find a Mercedes-Benz you love, we make sure to help you navigate the finance or leasing process too. 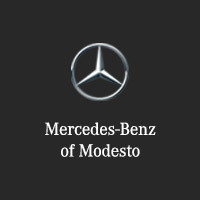 We invite you to come see our Mercedes-Benz of Modesto charm in person. Need an excuse to visit? Schedule a test drive today!